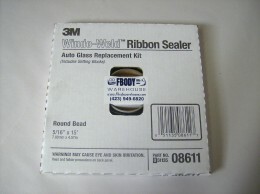 One of the MOST important aspects of your restoration should be weatherseals. Without good seals your car will simply put rust. 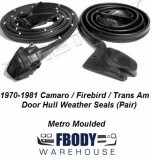 Eliminate wind noise, prevent water leaks, and KNOW Fbodywarehouse offers ONLY THE BEST seals in the industry period. Simply put if it is not the best out on the market we won’t sell it. Brand names such as Metro, Soft Seal, and MCI fill our product lines and all come with a 15 year FREE replacement warranty. 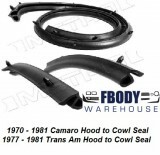 From complete customizable kits to simply the seal you need we offer them all. 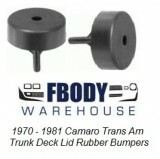 Questions call us as we know what products are a proper fit for your specific car! 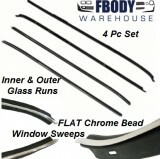 Don’t buy junk from other companies, buy from Fbodywarehouse and know it is right the first time.